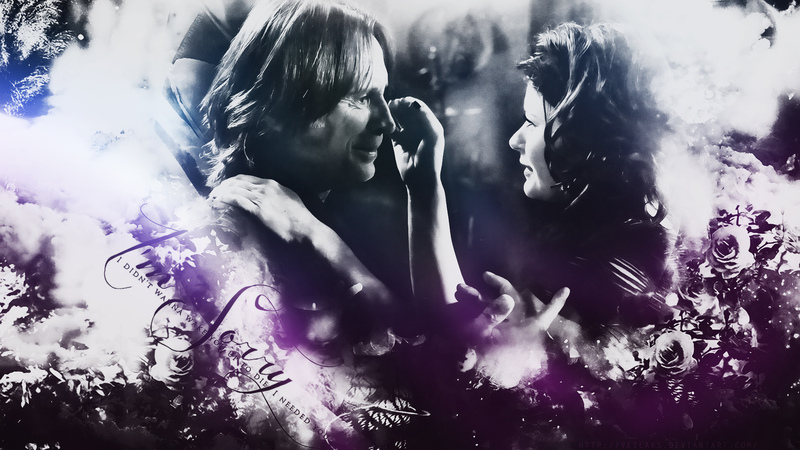 Mr. স্বর্ণ & Belle. . HD Wallpaper and background images in the ওয়ান্স আপন্‌ অ্যা টাইম club tagged: once upon a time season 2 robert carlyle mr. gold emilie de ravin belle. This ওয়ান্স আপন্‌ অ্যা টাইম wallpaper might contain সঙ্গীতানুষ্ঠান.